Cara’s love of horses became evident at a young age. She has always soaked up any equine related knowledge available to her. Since day one, she has spent countless hours in the barn and the arena. She firmly believes that the best lessons are taught directly from the horse. Cara’s teaching and training methods are based upon being a translator for each horse to better help their humans understand them and their specific needs. The natural beauty of classical dressage has helped her in doing so. At Cara Blanchard Training we offer a safe, enjoyable and educational environment for students of all ages and experience levels. We are excited to offer a variety of programs, from private lessons, to clinics, clubs and camps. All of our lesson horses have been professionally trained and meet our strict safety standards. They are pleasant to work with and truly enjoy their jobs as teachers and ambassadors. They look forward to the time they spend with their students. We teach young and young at heart how to relax and enjoy these beautiful creatures. We offer many different learning opportunities and tailor our lessons to each rider’s specific needs. 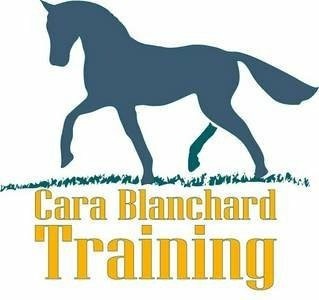 Cara Blanchard Training, Inc. has been in business since 2005. It has become a flourishing riding school and home to Cara’s 10 beloved horses. Cara has over 2 dozen National titles, countless Regional and Class ‘A’ titles and is a Centerline Scores 4 Star Rider. 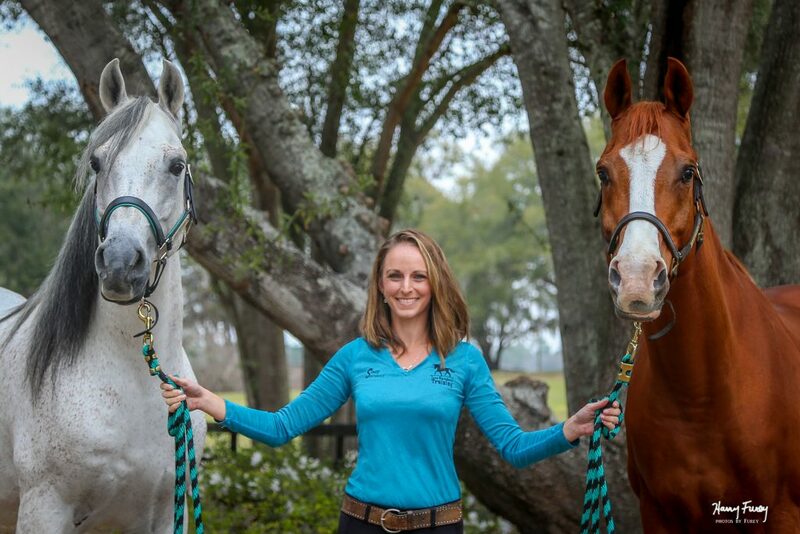 Cara is coach to the Stetson University Dressage Team and welcomes Girl Scouts, 4-H Groups and riders of all ages and experience levels.